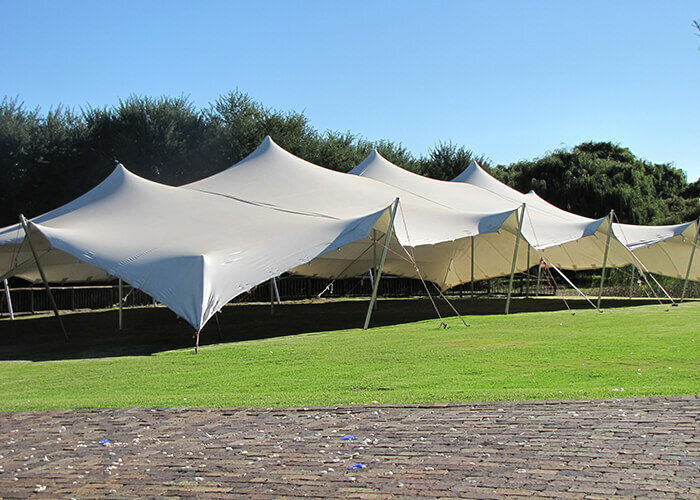 As the supplier of stretch tents in South Africa and the world. We guarantee our material is waterproof, anti-fungal & fireproof. And we design our stretch tents to impress everyone. Stretch tents for sale we built with only the best quality materials. For weddings, parties and corporate functions. We offer the widest range of stretch tent colours and sizes at the cheapest prices. We offer our clients the most advanced technology. Our stretch tent products for any weather in the widest range of sizes and exciting colours. All seams and reinforce patches are unique and stitched together for longer lasting. Has great tensile strength and manufactured in vibrant colours. Stretch tents can apply them with ease. Stretch tents are very simple to erect; most sizes only need a two-man operation to install. This series is suitable for many different occasions. 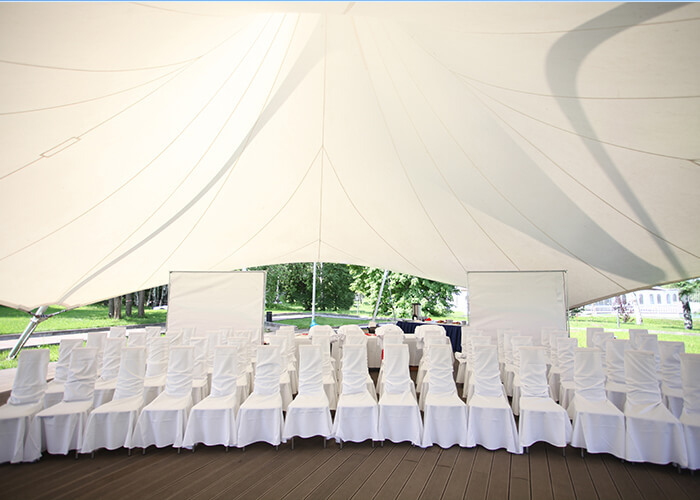 Including family celebrations, corporate functions or storage tent. 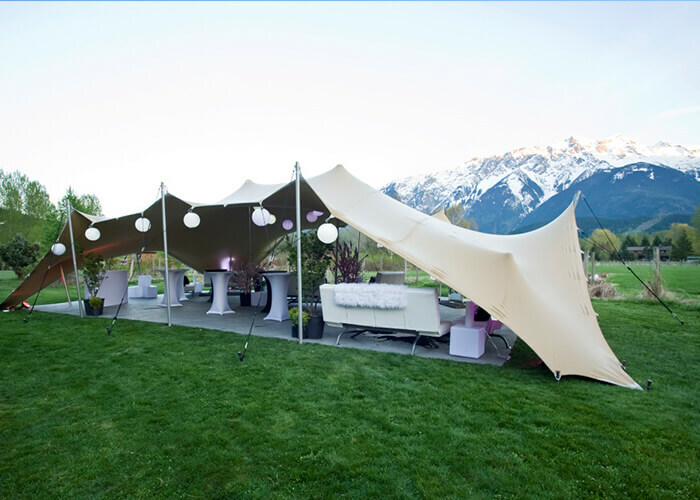 With our Stretch Tents for sale are completely innovating. namely the worldwide stretch tent and manufacturing. You cannot underestimate the beauty of these structures. and the buzz and excitement they create every time. particularly when they are used. They will ensure that your event will remain long in the memory of everybody who attended. In terms of function, they are extremely adaptive. and offer practical solutions to problems regarding terrain, logistics and client specifications.